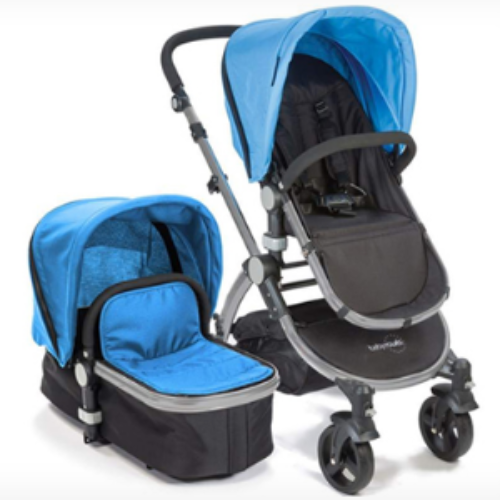 You can enter the Baby Depot Sweepstakes from Burlington for your chance to win 1 of 6 $500 Shopping Sprees to Baby Depot. 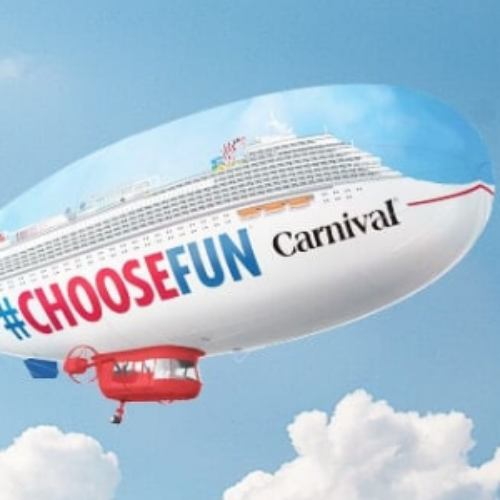 A new shopping spree will be given away once during each of 6 entry periods. You can enter one time per period. Entry ends January 31, 2020. 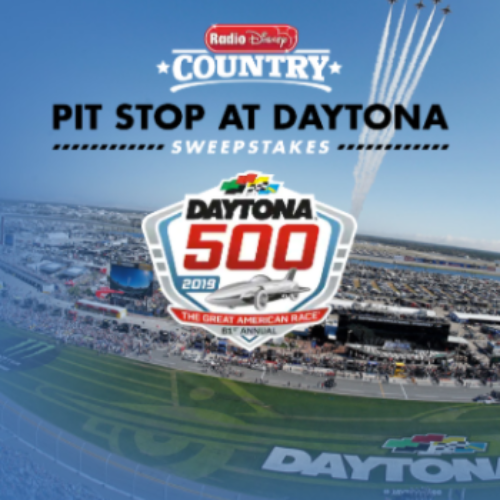 You can enter the Pit Stop at Daytona Sweepstakes from Radio Disney for your chance to win a trip for four (4) to Daytona Beach, FL to watch the Daytona 500. The prize includes a three (3) day / two (2) night trip for up to four (4) people to Daytona, FL to attend the Daytona 500 and a pre-show concert, and get a tour of the pit before the race begins. Entry ends January 31, 2019. 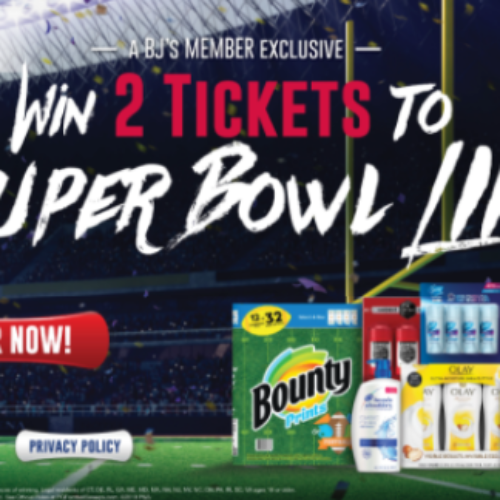 You can enter the Super Bowl Sweepstakes from P&G for your chance to win two (2) tickets to the 2019 Super Bowl and $4,000 to put towards the expenses of getting there. Select states only. Entry ends January 22, 2019. 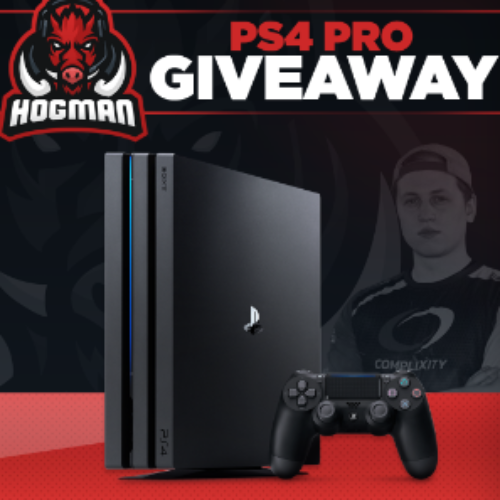 You can enter the PS4 Pro Giveaway from Hogman on Vast for your chance to win a Sony PS4 Pro valued at $399. You can experience the next level gaming world with enhanced graphics and gameplay with a PS4 Pro console. The PS4 Pro outputs gameplay to your 4K TV and features Boost Mode to give PS4 games access to increased power! 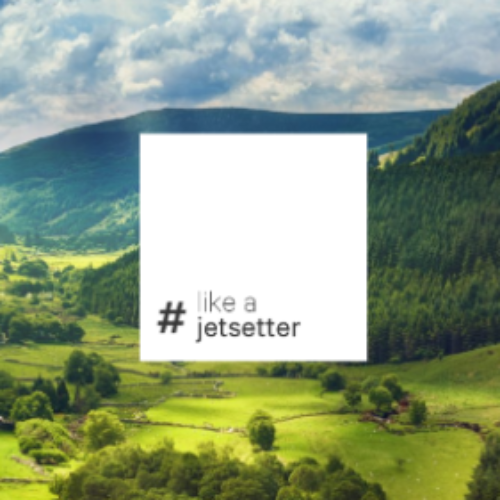 You can gain extra entries on YouTube, Twitter, Facebook, Instagram and more. Entry ends January 31, 2019. 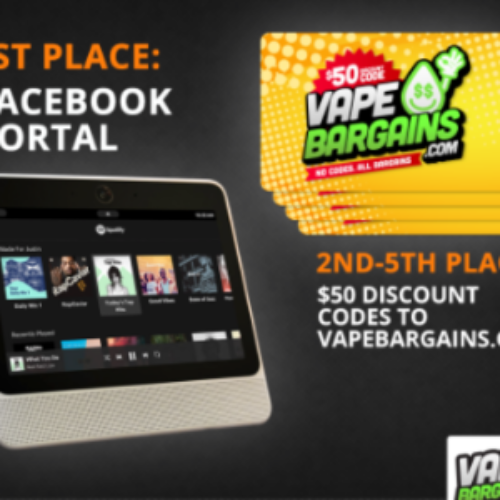 You can enter the Portal Giveaway from Vaping360 for your chance to win a Facebook Portal or one of four $50 Gift Codes for VapeBargains. Facebook Portal is a smart, hands-free video calling device with Alexa built-in. Whether you’re moving around the kitchen, prepping dinner or chasing the kids through the living room, you can use Portal to talk with your friends and family using Messenger. 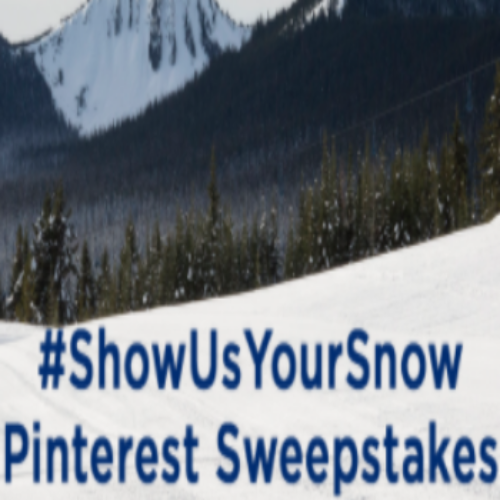 There are multiple ways to get extra entries to this giveaway including on social media. Entry ends January 24, 2018. 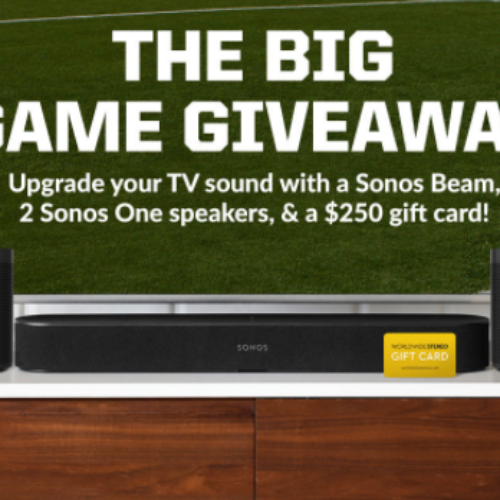 You can enter the Big Game Giveaway from Worldwide Stereo for your chance to win a Sonos Beam, 2 Sonos One Speakers, and a $250 Gift Card to upgrade your TV sound! The total value of the prize is over $1,000. The 5.0 channel Sonos home theater system with Amazon Alexa built-in transports you right into the game. Entry ends January 31, 2019.